Do you want to know when the next FIFA 17 Ultimate Team Happy Hour is? Well, you’ve found them here. 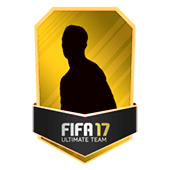 jumbo rare player pack , premium or rare any of this will be available to buy through FP this year for FUT17 ? No. 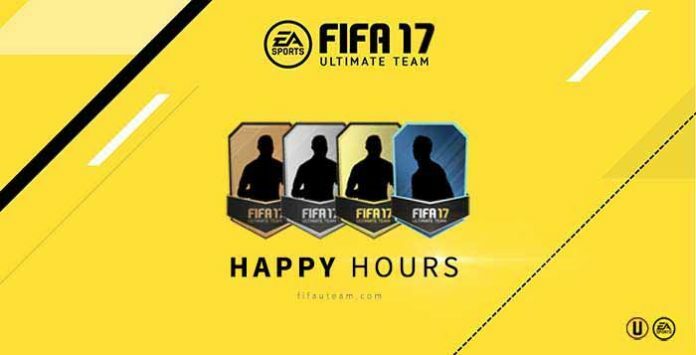 As soon a new game is out, no more promo packs are released for the ‘old’ FIFA. It wasn’t only players? 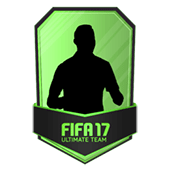 also consumables? If I wanna spend some money on pack which one should I buy and when? Now for PREMIUM GOLD PLAYERS PACK or wait for FUT United to buy only RARE players pack? Wanna improve my squad so wanna get as much as possible coins (probably @ FUT United ll be better packs but prices goes lower also). THX for that site ! Our mistake. Sorry. Rare Players Pack doesn’t include consumables. We will publish a guide to answer your question, analysing the best packs to buy. 100k, 50k and 35k packs are the best ones. Try to buy any of these packs when good IF cards are out. You bought it but you haven’t received it? 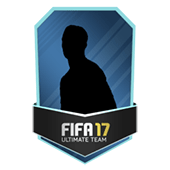 If that was the case, please contact the EA Support. never came out from the shop!! There are many people reporting that. However, we can guarantee that the packs were there. Will there bee new packs too day? 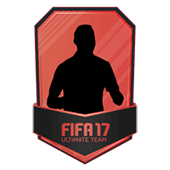 15k packs are now live. Is it only 2 packs?! A Web App tem sim um mecanismo de defesa contra autobuyers que deteta quando há um comportamento ‘pouco’ humano. Normalmente ao fim de umas horas tudo volta à normalidade e você pode continuar as suas compras e vendas. Fico feliz em saber que a ea está tentando acabar com as “máquinas de fazer coins”, acredito que o mercado irá ficar mais justo e os jogadores top devem ficar menos inflacionados. Bons negócios e boa jogatina!